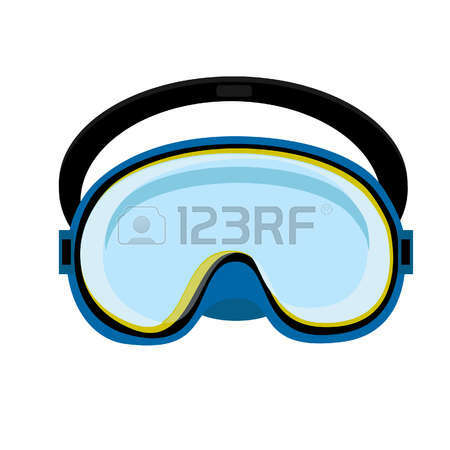 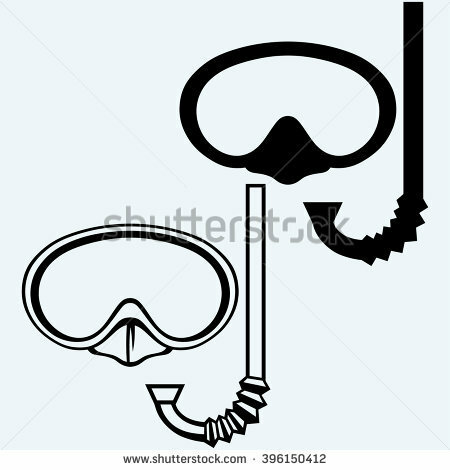 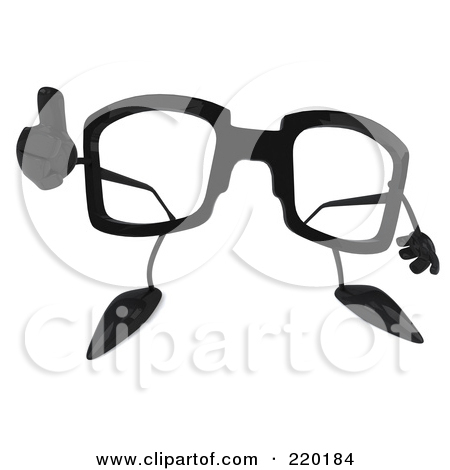 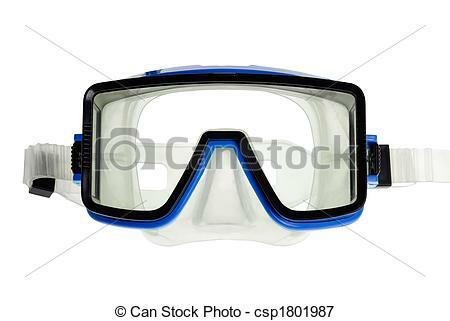 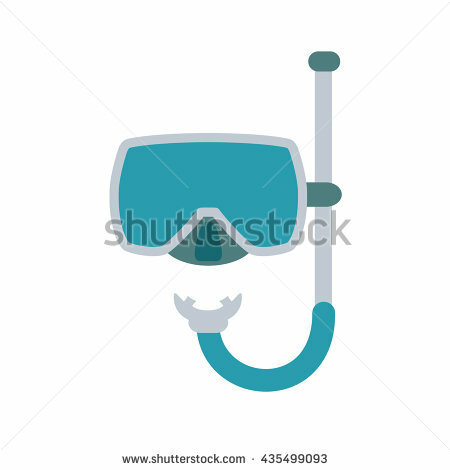 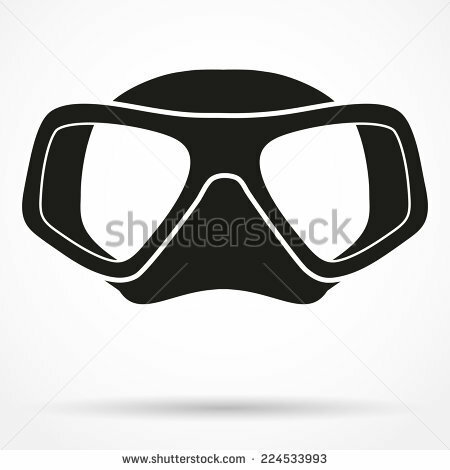 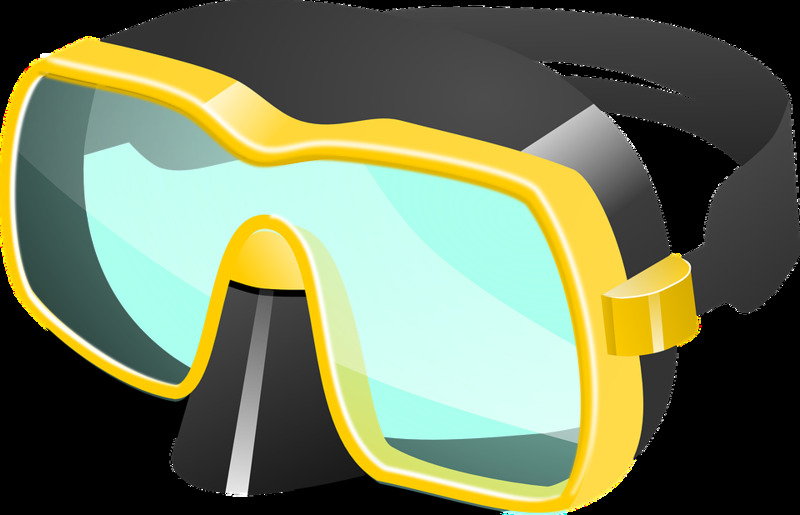 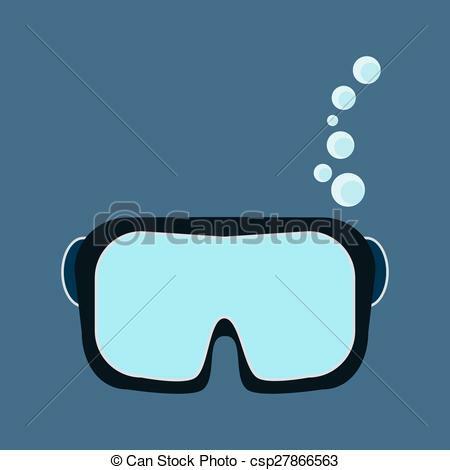 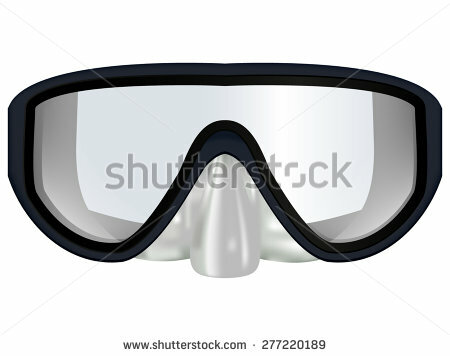 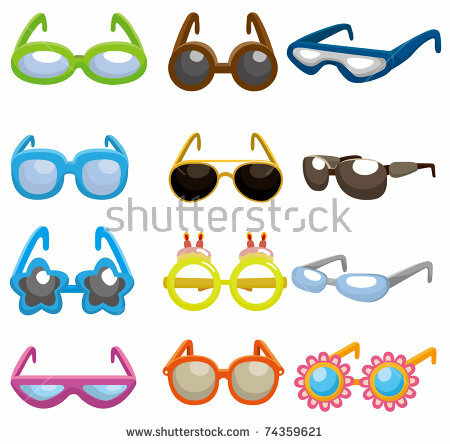 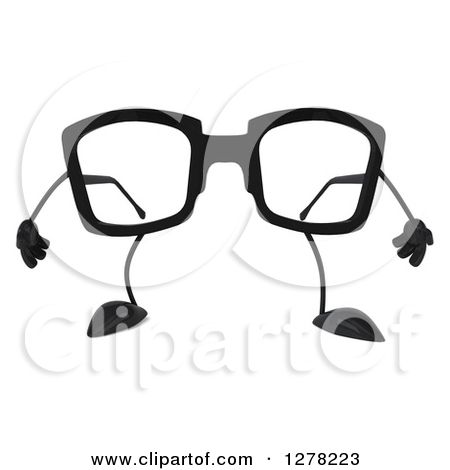 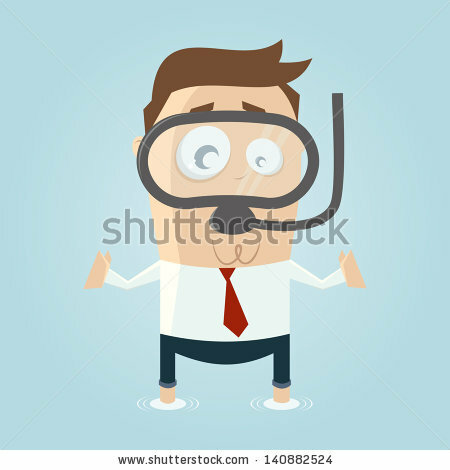 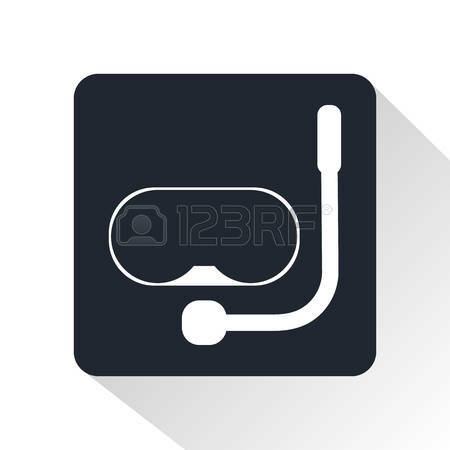 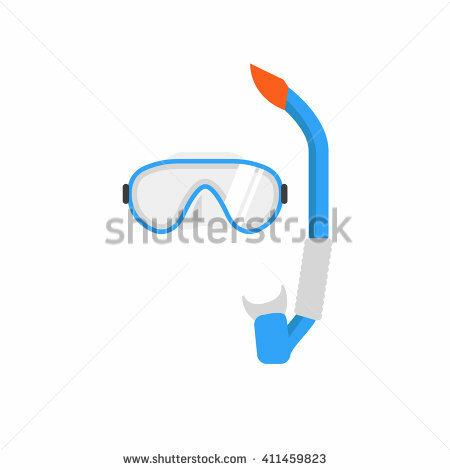 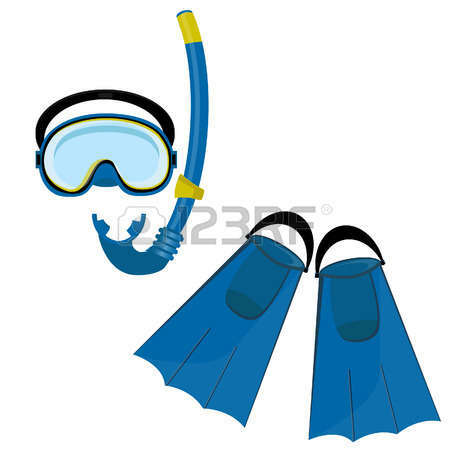 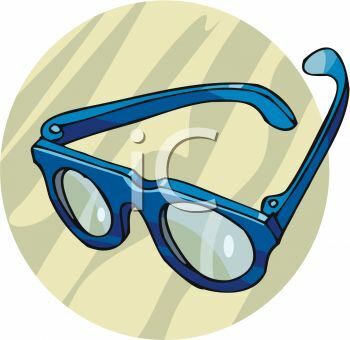 Diving mask and snorkel isolated on white background. 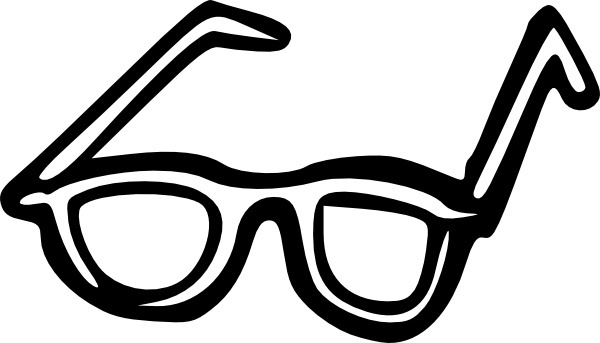 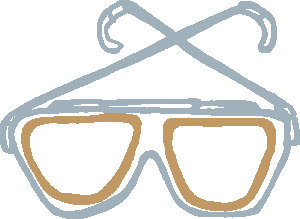 Icon pictogram. 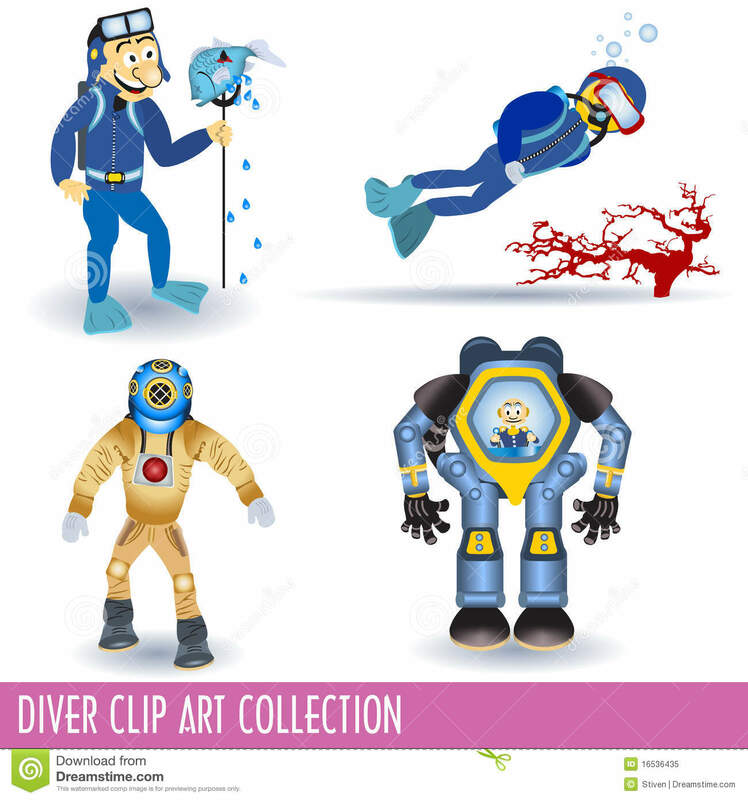 Art vector illustration. 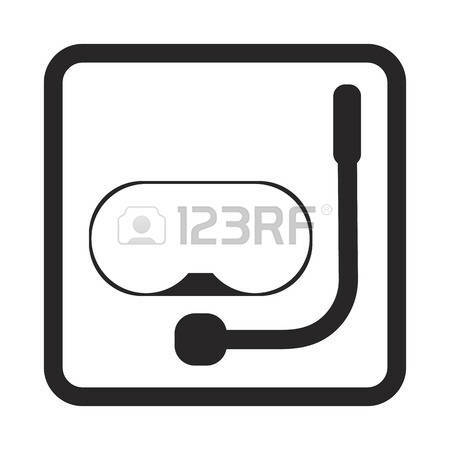 V.24.1.7 Page loaded in 0.22682 seconds.